Instant Apple iPhone and iPad IMEI number checker online. Get detailed information to verify SIM lock status for your device by 15 digit IMEI number. Get your report within 1-5 min! Dear guest, you are NOT logged in. Check any USA Sprint IMEI number online now to see if it’s Clean or have unpaid bills. Visit Sprint IMEI checker and Submit IMEI to get Sprint report now to see status. Sprint IMEI checked in: 1-5 minutes. Check ANY Sprint IMEI number. Dial *#06# on your phone to get the IMEI number. 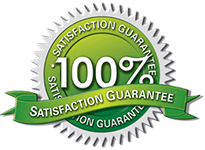 Submit IMEI here and get your report now. 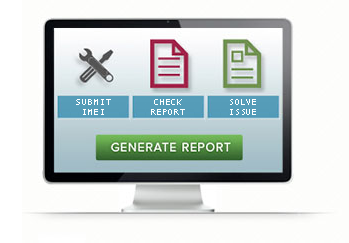 Report created in: 3 – 10 seconds. Check ANY Samsung IMEI number. Instantly get Apple GSX IMEI carrier report for any iPhone or iPad by IMEI number now! Get name of Network Carrier, check SIM lock if it’s locked or unlocked or Find My iPhone status. Report created in: 5 – 20 seconds. Check ANY iPhone or iPad IMEI. Check any IMEI online now to see if the phone you have is reported lost or stolen. View CheckMend verified PDF report to check and avoid submission of blacklisted, lost or stolen IMEI. CheckMEND reports are created instant. Check Find My iPhone status from iCloud. Is your IMEI “Clean” or “Lost” mode is activated? If Find My iPhone is activated on your device then check the IMEI to see if its Clean or in Lost mode. iCloud mode reports are created instant. Checks Apple iPhone or iPad IMEI number. Forgot your Apple ID email address linked to your iPhone? Get full Apple ID info by IMEI! Delivery time: 2 – 3 days. Apple ID info by IMEI or IMEI + UDID.